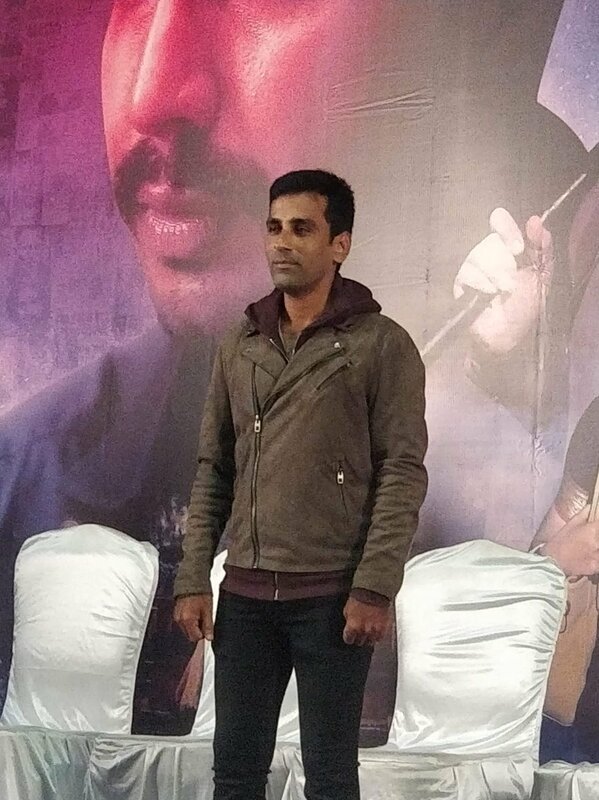 WOW: Spine Chilling Ratsasan Villain Revealed! Vishnu Vishal's crime thriller flick Ratsasan received wonderful reviews all around and the movie has become one of the blockbusters this year. The movie is directed by Ram Kumar of Mundasupatti fame and produced by Axess Films has Amala Paul as the lady lead. Music is done by Ghibran. One of the pivotal reasons for the success of the movie is the villain character played in the name of Christopher. The team had kept the villain under wrap to keep the suspense of the movie. As never before, the team conducted an event to introduce the villain of the movie. The role of Christopher is played by Saravanan who had acted in Vijay Antony's 'Naan'. >>Ratsasan Remake: Know Who Is The Hero?